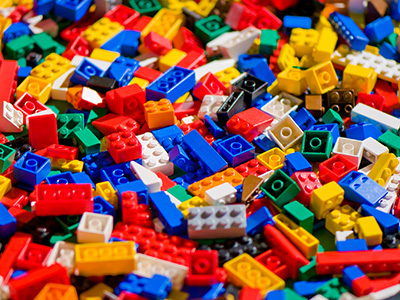 An all abilities LEGO® club for children in school years 4 - 6. Show off your brick skills with fun monthly themes and challenges. An all abilities LEGO® club for children in school years 4 - 6. Show off your brick skills with fun monthly themes and challenges. Imagine, design and construct using our amazing collection of LEGO®. What will you build? **Please note: Bookings open one month in advance. If your preferred session is not visible, it means that the event is fully booked. Click here to book.